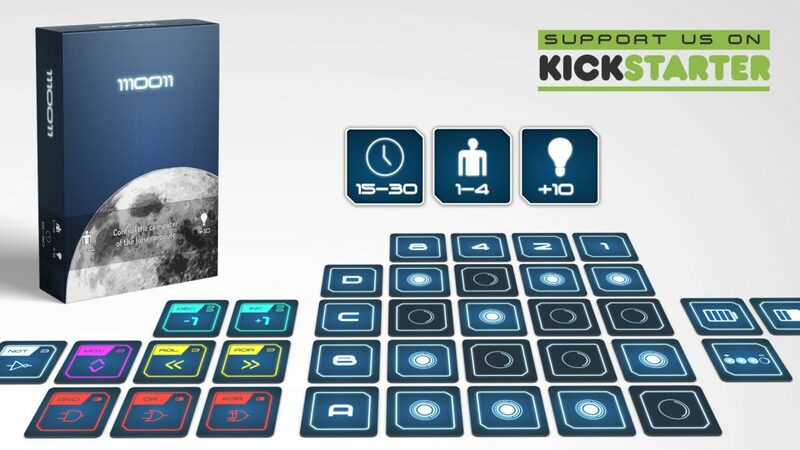 MOON is a game for 1 to 4 players where you control the computer of the Eagle lunar module during the first landing on the Moon. Just 3 minutes before landing, the computer of the ship failed! However, a good design by the software engineers of the team leadered by Margaret Hamilton prevented a huge failure. 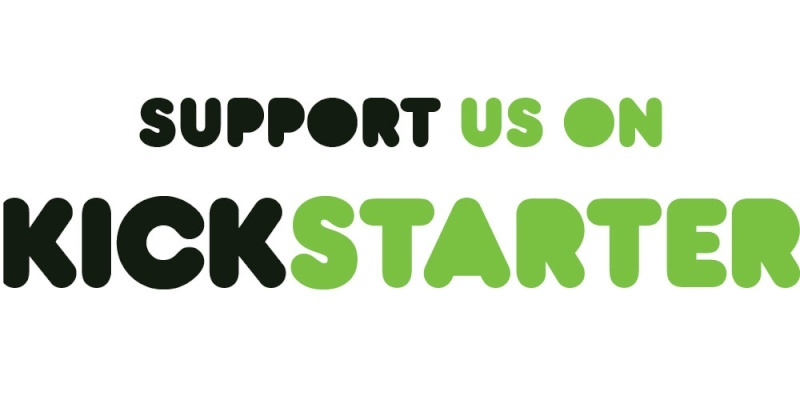 You will have to emulate those clever software routines and help the astronauts to land the ship safely! Playing this game you will learn to count in binary, make logical and mathematical operations and repair technical failures that will occur during the mission. HOW TO GET MOON: 1110011? 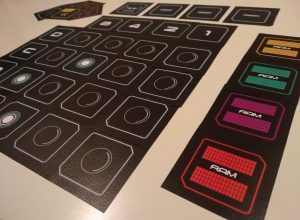 Print & Play Game: MOON cards (printer-friendly version here). Print it double-sided, flip on long edge.